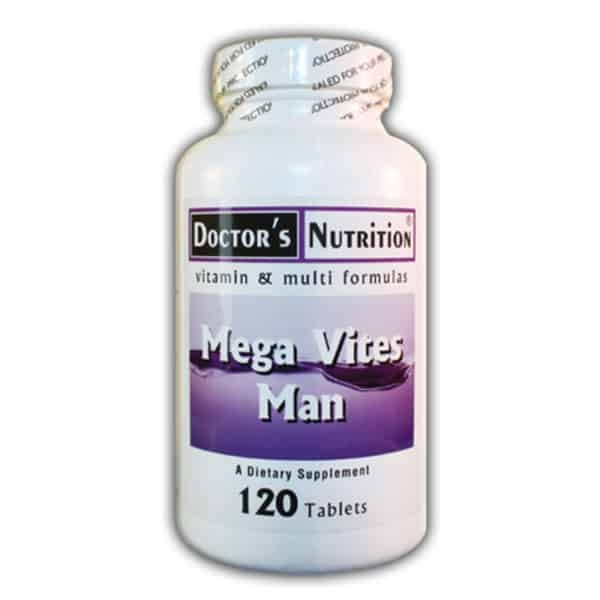 Multivitamin and Prostate support in one. Contains: Soy. • This product is free of rice and yeast. Suggested Use: As a dietary supplement, take 2 tablets with breakfast and 2 tablets with lunch or as professionally directed. Bioperine® – Bioperine® (US Patents #5,536,506, #5,744,161, #5,972,382, and #6,054,585 & International Patents # EP0810868, JP3953513 and CA2247467) is a registered trademark of Sabinsa Corporation.